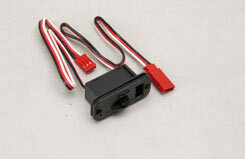 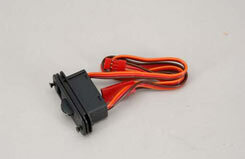 Switch Harness with Charge Socket to suit Futaba. Switch Harness with Charge Socket tu suit JR.
A compact fuselage switch unit complete with both charging socket and on-board battery level monitor, all in one unit. Designed for 4.8v setups. 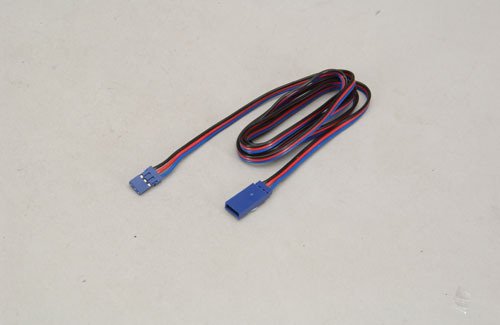 This tiny device serves three functions. It is a Battery Monitor warning you if you forget to switch off the receiver battery. 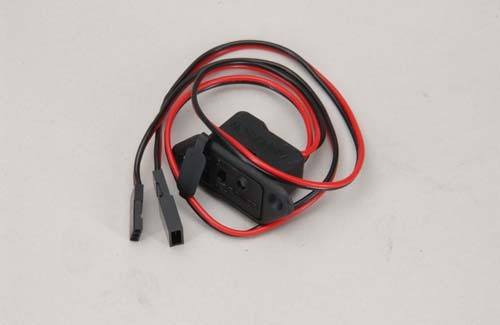 It is a Voltage Monitor for 4.8v receiver packs, warning you if voltage drops too low. 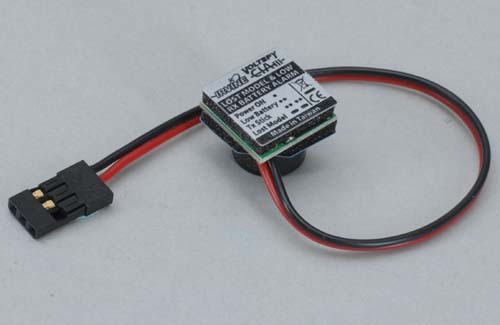 Finally it is a Crash Alarm, providing an audible aid in finding a lost model.